Our treatment options are accessible to all. We offer structured payment and finance plans to ensure your dental health can stay a priority. What happens at your first visit? What will you and Dr. Grant discuss? Click here to find the answers to these questions and more! 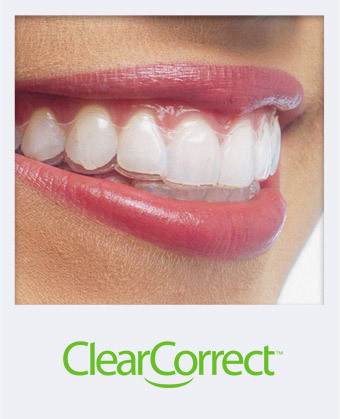 Our orthodontic treatment is completed to the highest standards, using advanced materials, techniques, and technologies. Check out some of the smiles we’ve created! We’d love to help you achieve a smile you’re proud to show off. Simply contact our Beenleigh orthodontic office to schedule an appointment! At Peter Grant Orthodontics, we can help you get the smile you have always wanted. 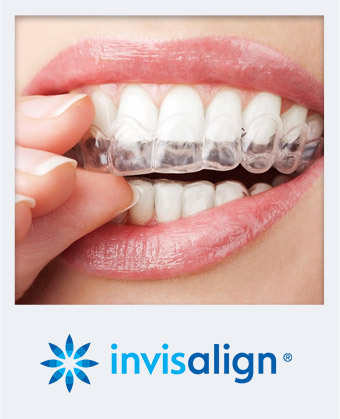 Dr. Peter Grant is a professionally qualified orthodontist in Brisbane, specializing in clear Clarity™ braces and Invisalign® invisible braces. Our services are offered to patients in the Brisbane and Gold Coast regions of Australia. Peter Grant Orthodontics is modern, progressive, and relaxed. Feel at home with our team; stay in complete comfort; leave us happy in the knowledge your smile will be the best it can be. Dr. Peter Grant has been practicing orthodontics since 1990 and his skill and knowledge combined with new, innovative technologies make orthodontic treatment as comfortable and as effective as ever. Our orthodontic treatments can improve your smile, as well as your entire facial appearance. Based on a thorough consultation, we will choose the most appropriate orthodontic treatment for you. There are many appliances and treatments from which you can choose. By using the best quality materials from world leading companies including 3M Unitek, Rocky Mountain, and Essex, we are able to provide a lasting, pleasing result. 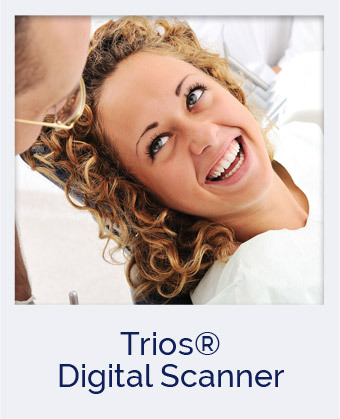 With the help and expertise of Dr. Peter Grant, you will gain the smile that you really want. To book an appointment or ask a question from the team, please contact our Beenleigh office.